So I’m the first to admit that I am no masterchef 🙋 but I do love to find simple healthy recipes and make them my own. 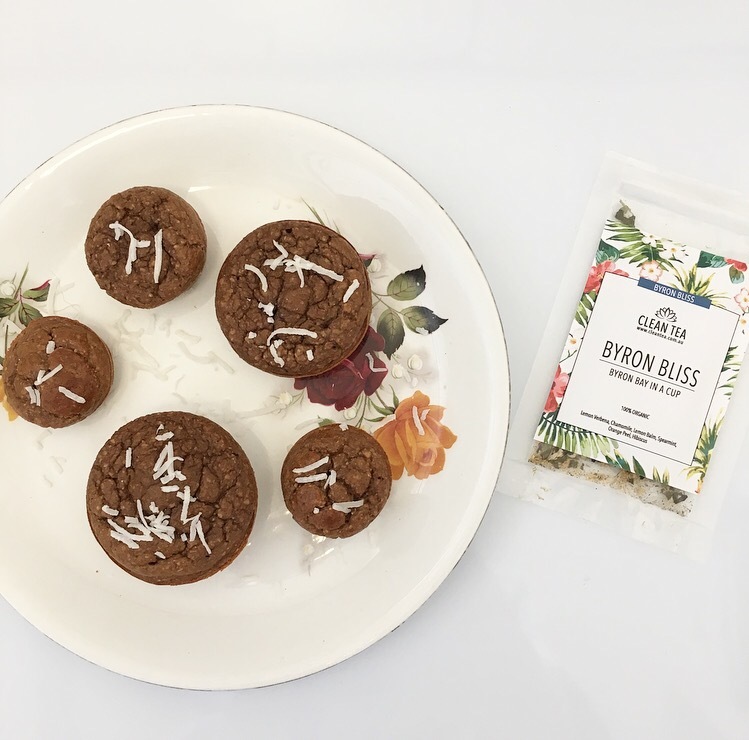 As I said in my last post in regards to feeding Aria….. she is a serial snacker so it’s always good to have some healthy treats and snacks on hand so I thought I’d share a couple of our faves with you. Aria is always keen to have what I’m having so making things we can both enjoy together is easiest. 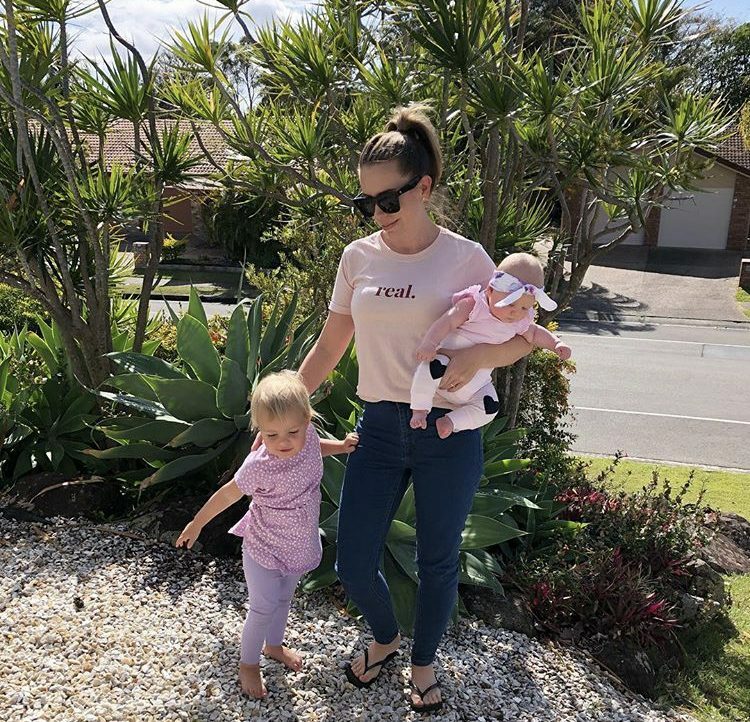 Anything that can be whipped up easily between the chaos of mum life is a winner for me. Easy peasy ! Such a simple quick and easy treat! Enjoy with a cuppa and take 5 mama. I’m loving @cleantea Byron Bliss at the moment and they have so many yummy varieties. Link below. 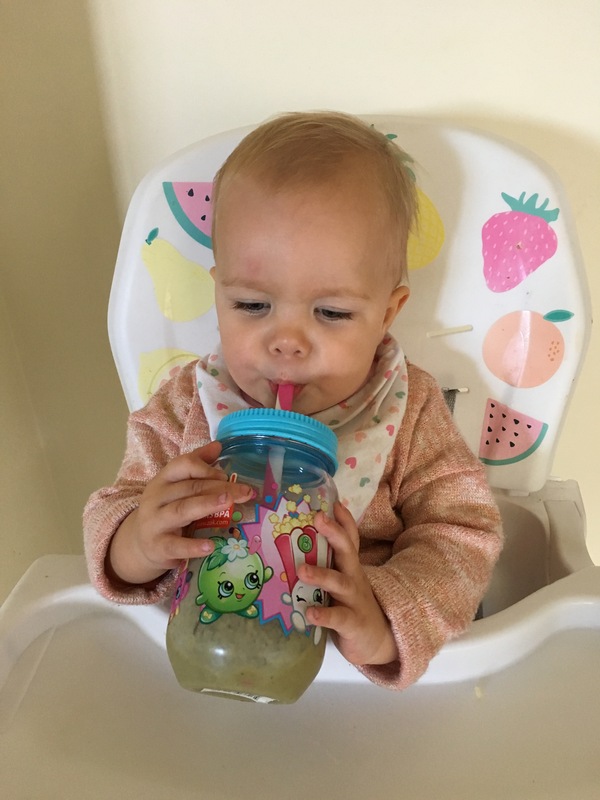 We love our smoothies and they are an easy way to sneak in some veg for both mama and bub. I pretty much just whack them together. 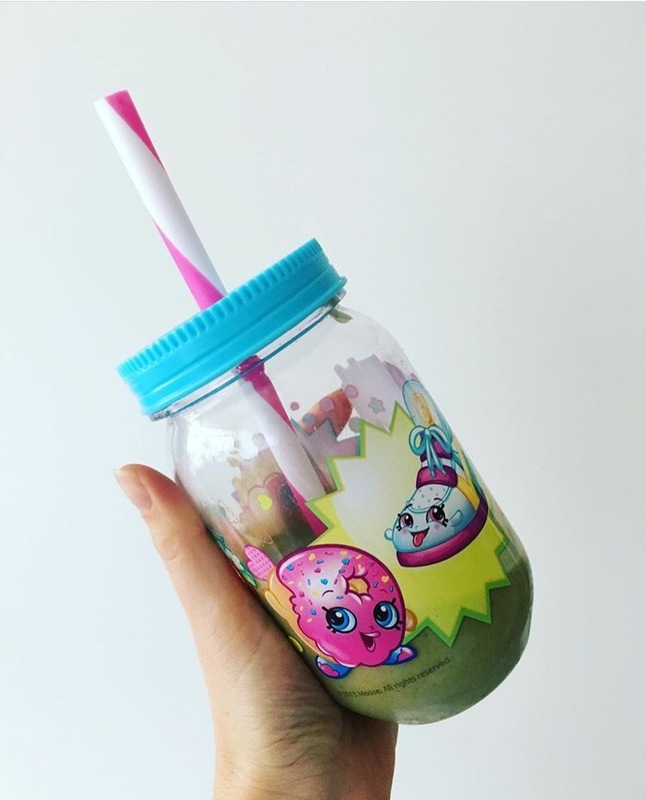 Another super easy tummy filler. Another simple tasty one that you can modify in so many ways. I just use whatever we have in the fridge. Also great with corn kernels, peas, capsicum, carrot and pumpkin. Make in mini muffin bites or as a slice. A yummy snack for anytime of the day. Mix all your chopped veggies in a bowl then place in your greased mini muffin trays or baking dish. 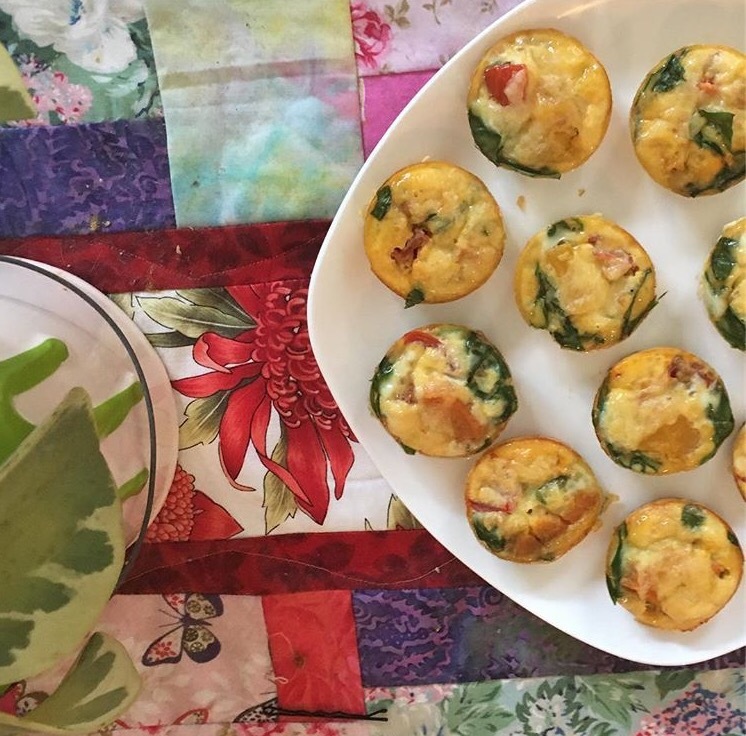 Whisk eggs and milk and place mix over your veggies and then top with cheese or feta YUM! Place in the oven for approx 15 mins at 180 degrees and enjoy!